In this work, one of the most innovative osteopaths practicing today describes osteopathy as an art of communicating with tissue. He explores, in depth, osteopathic concepts as they relate to different kinds of tissues. The development, organization, and "memory" of these tissues is the common thread in these considerations, which also dwell heavily on embryology, histology, and biochemistry.The text clearly demonstrates that the foundation of osteopathic findings and procedures is built upon firm science. 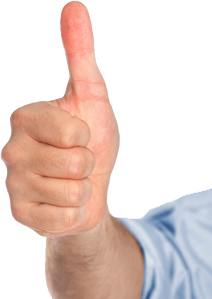 The last chapter deals with the therapeutic value of osteopathic communication with tissue. 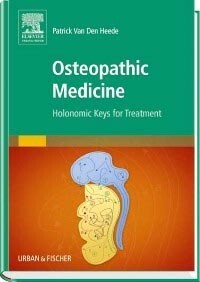 This erudite and inspiring text will be of tremendous value to all osteopaths who seek to deepen their understanding of how osteopathy works in the body and how treatment and techniques can be optimized. Patrick Van Den Heede D.O. is a renowned Belgian osteopath practicing in a private clinic in Orroir, Belgium. He obtained a master of science degree in physiotherapy and motor revalidation at the University of Louvain and studied manual therapy at the University of Antwerp. After obtaining his osteopathy degree at the Institut William Garner Sutherland in Paris in 1984, he began teaching. Since then, he has taught at most of the important osteopathy colleges in Europe and has written several books and research articles. He continues to promote the study of morphology and embryology as fundamental aspects of osteopathic science.